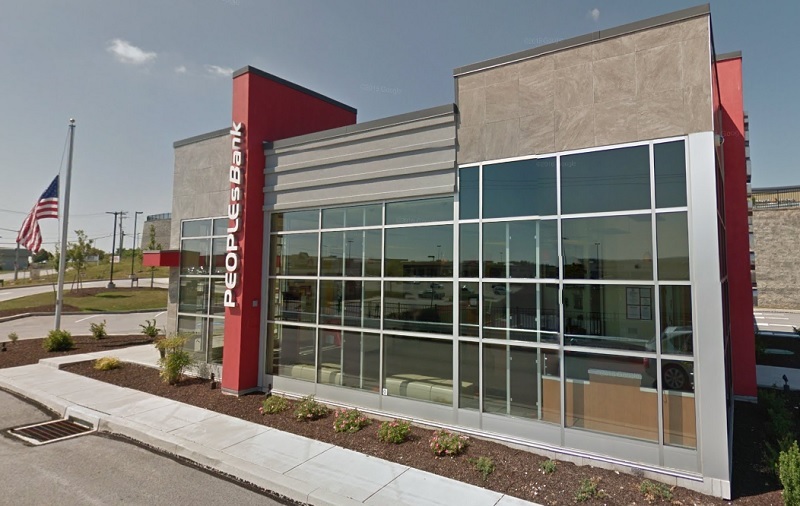 Pennsylvania residents can earn a $200 bonus from PeoplesBank when opening a new checking account and meeting certain requirements. Below is all the information and details you need to earn your PeoplesBank $200 Checking Review! In addition to the current promotion from PeoplesBank, you can also take advantage of a range of great promotions from banks such as HSBC Bank, Chase Bank, Huntington Bank, Discover Bank, TD Bank, BBVA Compass Bank or CIT Bank. To earn your PeoplesBank $200 Checking Review, simply open a new checking account and meet a specified requirements. PeoplesBank $200 Checking Review: If you are eligible for this bonus offer, apply today! Open a new Free-For-All Checking, Direct Deposit Checking, PrimeTime Checking, Money Market Savings, or Statement Savings with an opening deposit of $25 all except Money Market Savings which has a $500 opening deposit. Make sure to open the account online. A minimum of one direct deposit in the amount of $350 or more must occur in the account within 45 days of account opening and use the mobile deposit function on your personal online banking app to deposit a check. Free-For-All Checking: No monthly fees. Direct Deposit Checking: No monthly fees. This is definitely one of the most simple bonuses I have came across. All you’ll need to do to acquire the PeoplesBank $200 Checking Review is by simply opening a new checking account and meeting specific requirements! Do you have any bank bonuses, deals, or promotions that you know of that you recommend? If so, please comment below with the offer so our readers can also benefit! Let us know in the comment section below on your thoughts and experience with this bank! Be sure to check back on BankDealGuy for more bank promotions! • Earn 10,000 Membership Rewards® points after you use your new Card to make $1,000 in purchases in your first 3 months. • Low intro APR: 0% for 15 months on purchases and balance transfers, then a variable rate, currently 14.99% to 25.99%. • $0 balance transfer fee. Balance transfers must be requested within 60 days from account opening. • 2x points at US supermarkets, on up to $6,000 per year in purchases (then 1x); 1x points on other purchases. • Use your Card 20 or more times on purchases in a billing period and earn 20% more points on those purchases less returns and credits. 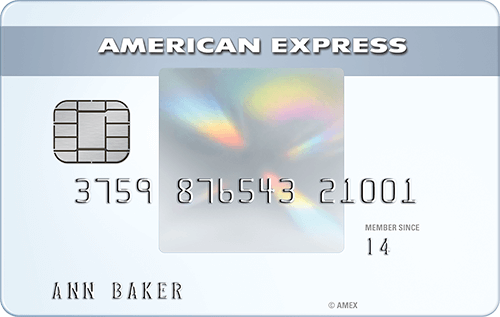 • Over 1.5 million more places in the U.S. started accepting American Express® Cards in 2017.